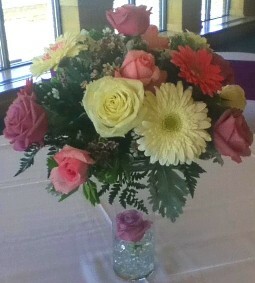 HARTLAND FLOWERS ~ Where the Customer is Always #1! 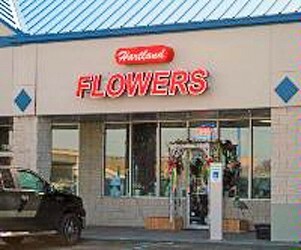 Hartland Flowers is open Monday through Saturday to serve your floral and gift giving needs. Open Sunday by appointment only. We hope you enjoy your online shopping experience with secure 24-hour ordering at your fingertips. If preferred, you may call us to place orders direct at (810)-632-0632. Ask us about customizing a floral funeral tribute to a departed friend or loved one. We will help you choose funeral flowers that beautifully convey your expressions of sympathy and serve as a lovely memorial to the deceased. 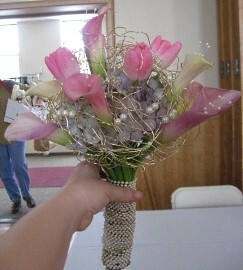 We will design bouquets and floral arrangements that reflect each bride’s individual style and budget. 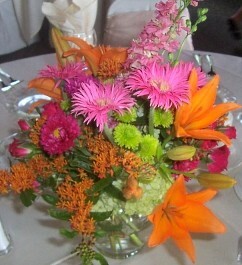 Let us help you plan a truly magical wedding or event with gorgeous, unforgettable flowers! 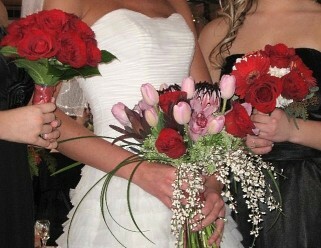 Once you have chosen a date, call Hartland Flowers in advance at (810)-632-0632 to schedule your consultation. Browse our variety of dish gardens and green & blooming plants for a gift to liven up any room or office. 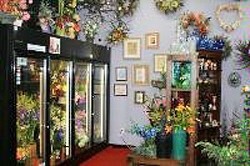 Our unique gift assortment includes decorative containers, candles, greeting cards, baby gifts, home décor & accessories, chocolates, candy, balloons, plush animals, silk floral arrangements, gift baskets, fruit baskets, specialty baskets and more! Thank you for visiting our website with flowers delivered fresh from your local Hartland, MI flower shop, Hartland Flowers!